This year marks the first in two decades that a significant body of copyrighted work has lost its U.S. copyright protection and fallen into the public domain. Why is that…and what does it mean for scholars and educators? 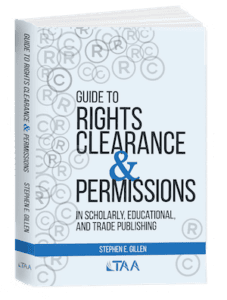 TAA has joined nearly 40 national and international organizations in an appeal to librarians and readers to discontinue a practice called “Controlled Digital Lending (CDL)”, an initiative started by the Internet Archive that supports libraries in making unauthorized digital copies of print books to distribute to readers online. Maybe it was something you saw in a magazine or at a bookstore. Maybe it was something you saw online. Maybe it was something that caught your eye in a grant application or proposal…a good idea in poorly skilled hands seemingly not up to the task. In any event, wherever you first saw it, it inspired you to develop and publish your own article or book on the subject. 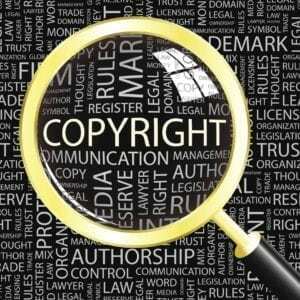 When is your (unauthorized) use of copyrighted content “fair use” and when is it copyright infringement? Join us Friday, February 9 from 2-3 p.m. 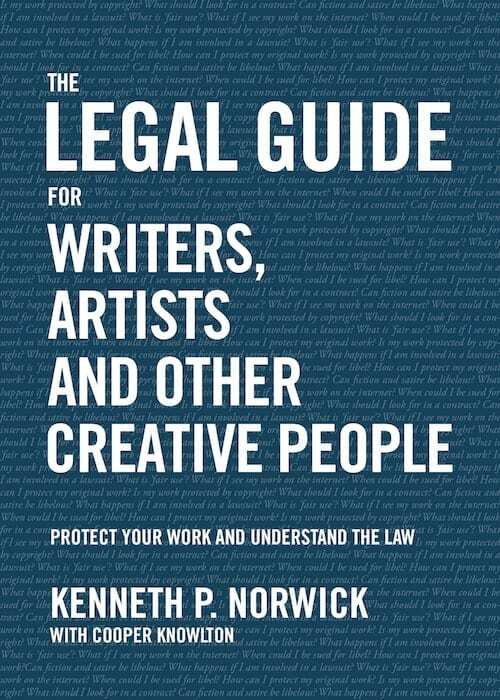 ET for the TAA webinar, “Fair Use or Infringement in 2018, and Other Current Copyright Issues”, presented by Kenneth Norwick, a lawyer and author of The Legal Guide for Writers, Artists and Other Creative People.